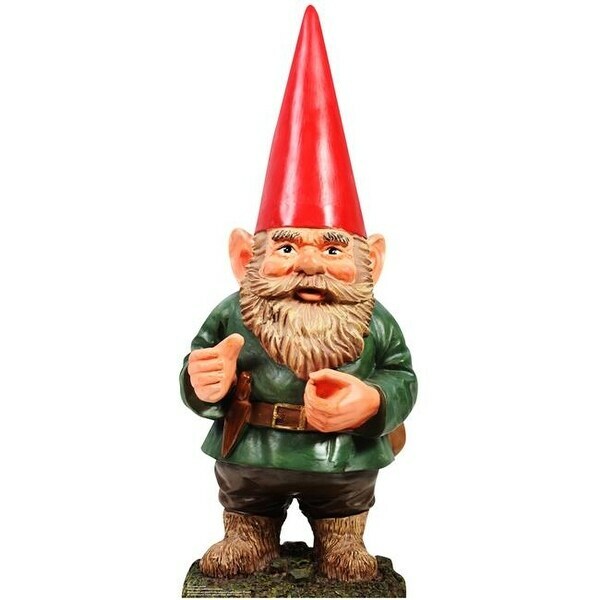 The iconic garden gnome is the best of all lawn ornaments. Add a little whimsy to your next event or garden party with this larger-than-lifesize cardboard standup! Size is: 48" x 19". Size: 48 x 19 in.